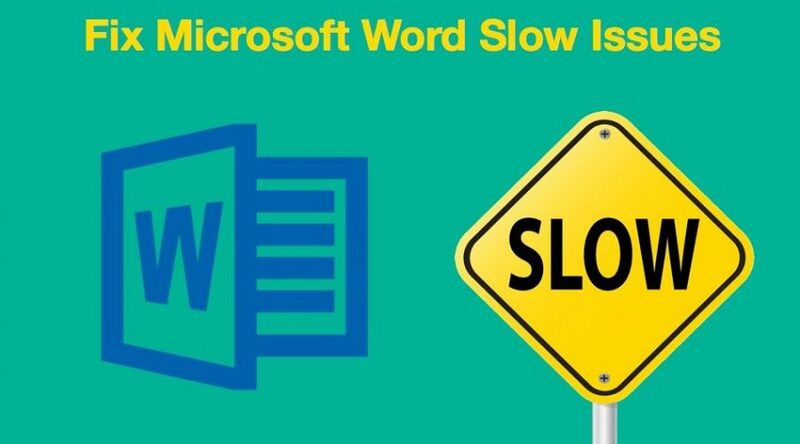 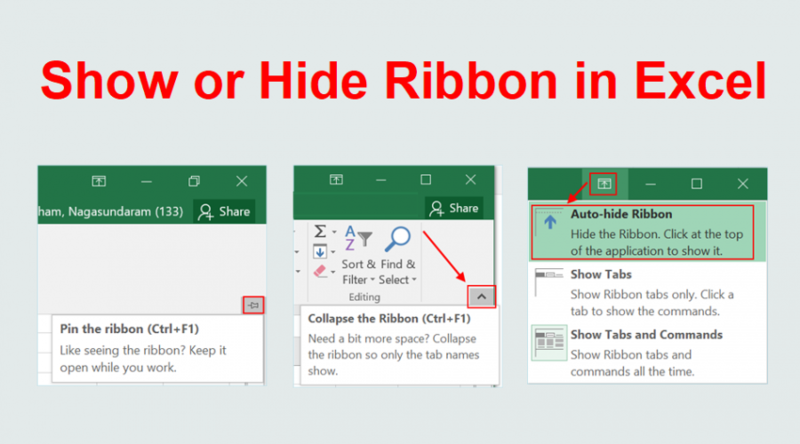 Fix Microsoft Word Slow When Opening, Typing and Processing Files? 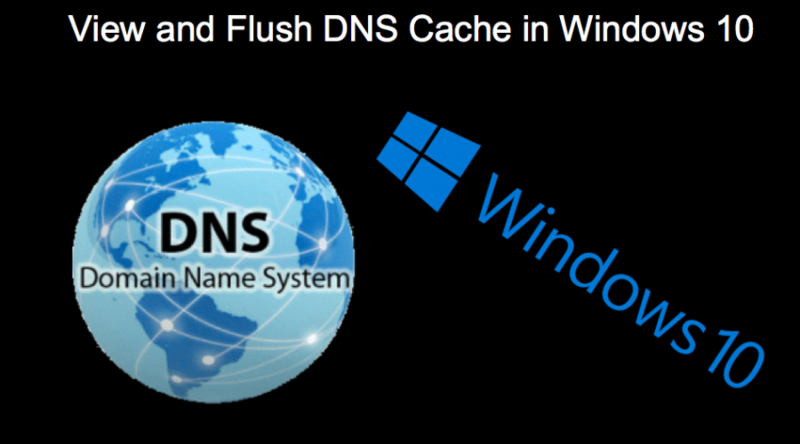 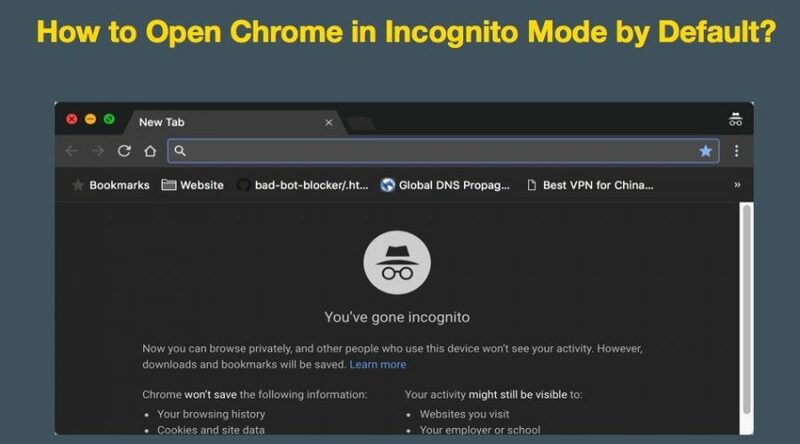 How to Open Chrome Incognito Mode by Default in Windows and Mac? 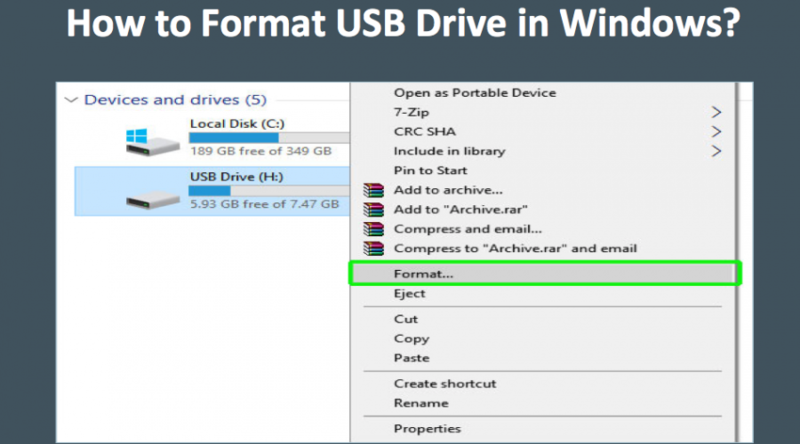 How to Format USB Drive in Windows10 and macOS? 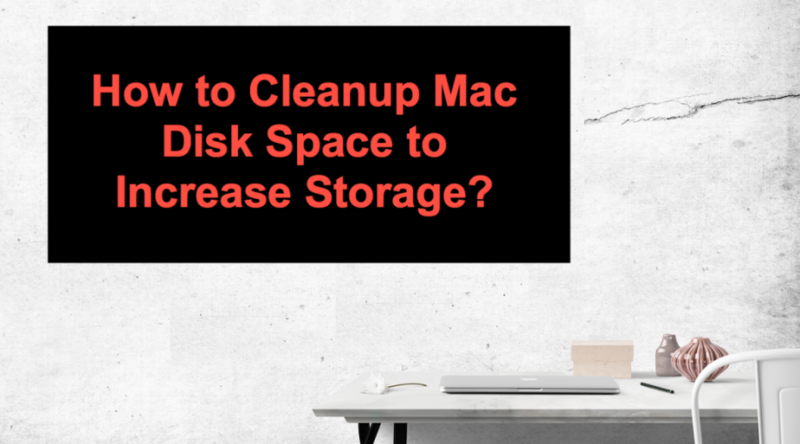 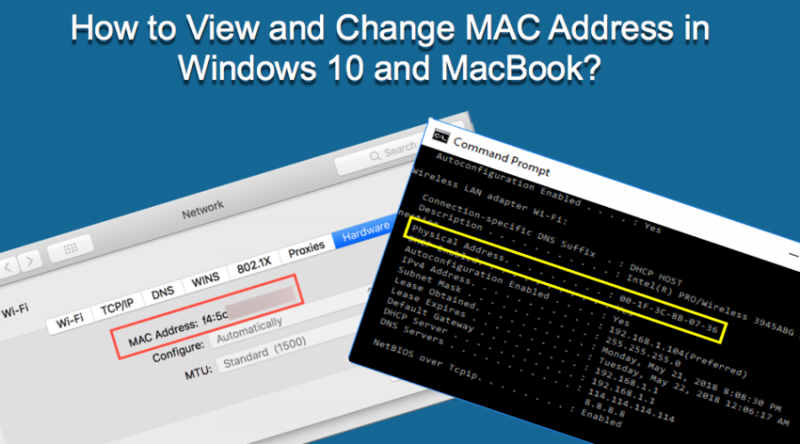 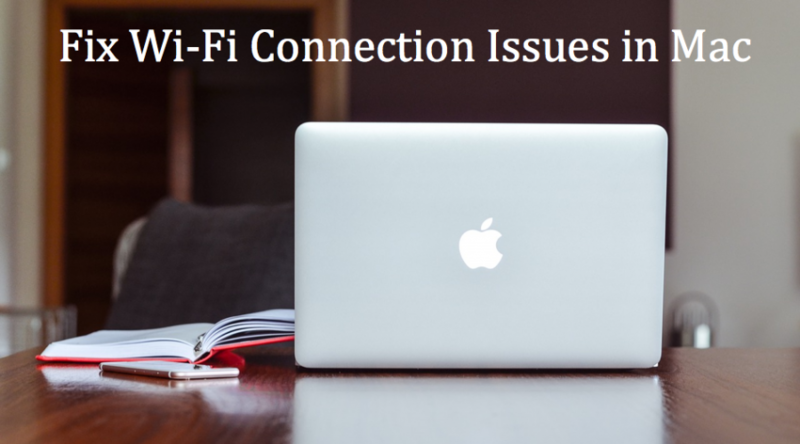 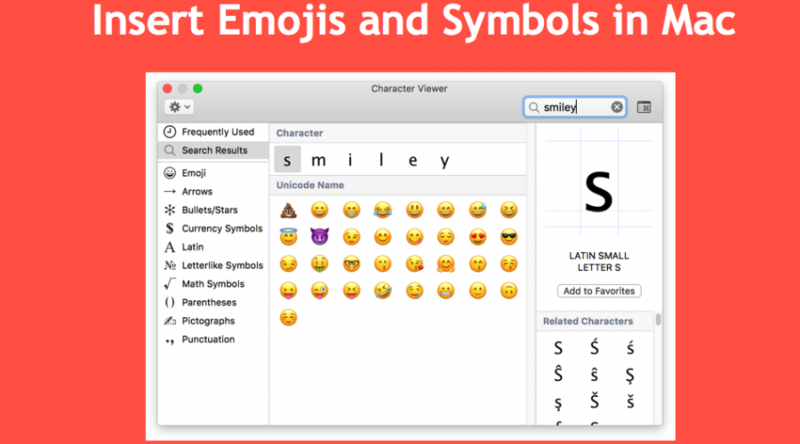 How to Cleanup Mac Disk Space to Increase Storage?